Provide comfort for the family of Roseann Shakar with a meaningful gesture of sympathy. Roseann Elizabeth (Vigna) Shakar, 93 of North Adams, MA died Friday March 8, 2019 at Williamstown Commons. She was born in North Adams, MA on February 2, 1926 daughter of Frank and Carolina (Gallenese) Vigna. She attended local schools and graduated from Drury High School with the class of 1944. Roseann was employed at Sprague Electric Co. for 45 years until her retirement in 1988. She was a communicant of St. Elizabeth of Hungary Church. 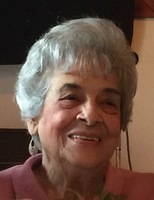 Roseann was a member of the Lebanese Social Club. She enjoyed knitting, reading and walking and especially enjoyed spending time with her family. She was the widow of John George Shakar who died on July 13, 2011. They were married on September 26, 1953. Survivors include two daughters- Mary Ann Racette and her partner, Peter of North Adams and Jacqueline Shakar and her partner Debra of Sutton, MA. She also leaves three grandchildren including Matthew Racette and his wife, Stephanie, Michael Racette and his wife, Margaret and Joshua Racette and his girlfriend Laura and nieces and nephews. She was predeceased by one sister and five brothers including Mary Esposito, Joseph, Thomas, Louis, Anthony and Rocco Vigna and three siblings who died in infancy. FUNERAL NOTICE: A Liturgy of Christian Burial for Roseann Shakar will be celebrated Thursday March 21, 2019 at 11:00 AM at St. Elizabeth of Hungary Church. Burial will follow in Southview Cemetery. Calling hours at FLYNN & DAGNOLI-MONTAGNA HOME FOR FUNERALS CENTRAL CHAPEL, 74 Marshall St. North Adams, MA are Wednesday March 20 from 4-7 PM. Memorial donations may be made to St. Elizabeth of Hungary Church or the Williamstown Commons Activities Fund in care of the funeral home. To add to the Book of Memories, please visit www.flynndagnolifuneralhomes.com. 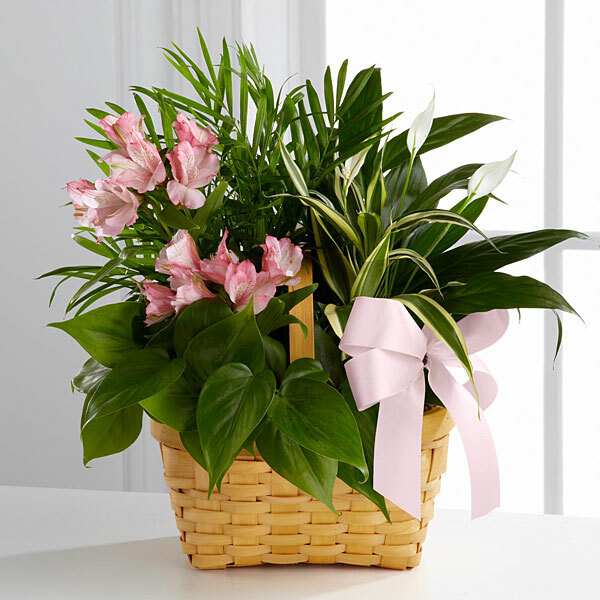 To send flowers in memory of Roseann Elizabeth Shakar (Vigna), please visit our Heartfelt Sympathies Store. With love from your GT Family sent flowers to the family of Roseann Elizabeth Shakar (Vigna). Jackie and Mary Ann, please accept my deepest sympathy for the loss of your Mother. I will always remember her as a true friend to my Mother Jo Reid and my step Dad Donald. There friendship goes back many many years and Mother and Fritz (Donald) always enjoyed your Mom and Dad's vibrant personalities and warm hearts. In this time of sorrow know that you will be in our thoughts and prayers. With love from your GT Family purchased the The FTD Living Spirit Dishgarden for the family of Roseann Shakar.